What is the pH balance in human body? Well, it is the right proportion of acidity and alkalinity that keep us healthy. Our body is electric in nature, and all reactions that happen create both alkaline and acidic situations. When all is in balance we are healthy and alive – Don’t worry, our inner intelligence knows how to maintain this, but… we have to cooperate. You have to be aware that ALL acidic or alkaline conditions that go beyond neutral, are toxic conditions and can be very dangerous for our health. The balance between positive and negative ions within a substance is measured by pH, which means potential (of) Hydrogen (it’s all about the hydrogen of the water molecule). The acidity or alkalinity of a solution is measured on a scale from 0 to 14. 7.0 is neutral – under 7.0 is acidic – above 7.0 is alkaline translated in colors: Within our body the OPTIMUM / NEUTRAL pH is 7.365 and the correct pH in our body is shown by the pH of the blood. 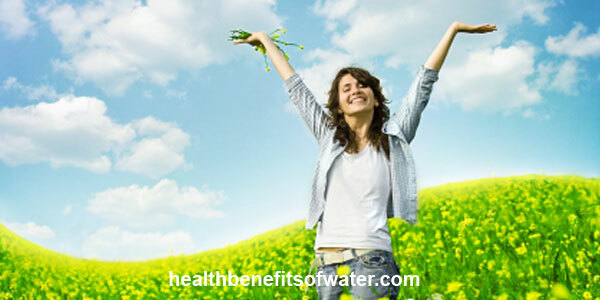 It is very important to understand that neither too alkaline or too acidic situations are good for our health.